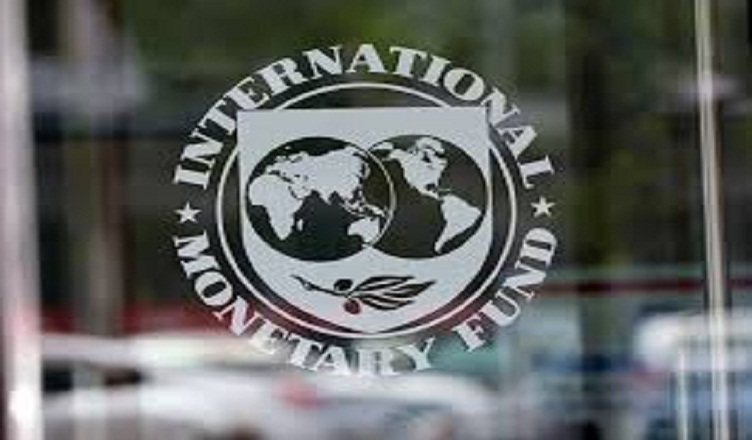 (COLOMBO, LANKAPUVATH) –The International Monetary Fund (IMF) on Wednesday said Sri Lanka’s economy is expected to normalize gradually but remains vulnerable to adverse shocks due to sizable public debt, large refinancing needs and low external buffers. The global lender expects the Real GDP growth to reach 4 percent in 2018 and around 5 percent over the medium term following subdued growth in 2017 due to the lingering effects of weather-related shocks. A recovery is underway as agriculture has started to rebound and growth in exports remains robust, it said. “The Central Bank of Sri Lanka (CBSL) has effectively curbed credit growth and stabilized inflation, despite recent pressures. However, the economy remains vulnerable to adverse domestic and external shocks, given the still sizable public debt, large refinancing needs, and low external buffers,” the IMF said in a report released Wednesday. The International Monetary Fund on Wednesday released the staff report pertaining to the annual consultation (2018 Article IV) and the fourth review of its economy and economic policies under the three-year US$ 1.5 billion Extended Fund Facility (EFF)) awarded in 2016. The lender said the performance in the first half of the EFF program has remained broadly on track. Despite some implementation delays and weather-related shocks, the authorities achieved a primary surplus in 2017, through expenditure management and revenue mobilization. The report further said that the authorities have achieved major milestones in their reform agenda including the launch of the new Inland Revenue Act, important progress with State-Owned Enterprises (SOE) and energy-pricing reforms, as well as adoption of the Central Bank’s Roadmap to flexible inflation targeting. The IMF advised the government to push ahead with its “Vision 2025” objectives by advancing fiscal consolidation through reforms and better governance of SOEs. “Keeping the reform momentum is key to increase Sri Lanka’s resilience to external shocks and lay the foundation for more sustainable and robust growth,” the lender said. 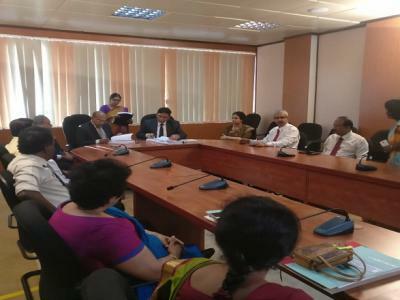 The IMF Executive Directors welcoming the authorities’ efforts to improve the policy mix through continued fiscal consolidation, prudent monetary policy, and landmark structural reforms, commended the progress made by Sri Lanka under the Fund-supported program. Directors welcomed the authorities’ commitment to the program and agreed that sustained reform momentum is critical to safeguard the economic gains to date, strengthen resilience, and support inclusive growth. Directors saw the recent approval of an automatic fuel pricing formula as a major achievement towards reducing the still elevated fiscal risks posed by state-owned enterprises (SOEs) and welcomed the launch of the new Inland Revenue Act (IRA) to support the authorities’ fiscal consolidation efforts. They recommended gradual liberalization of the trade regime and further improvements to the investment climate, including through robust implementation of the new IRA. To foster inclusive growth, Directors encouraged additional measures to enhance the effectiveness of social safety nets and female labor force participation through labor market reforms and gender budgeting. They also noted that a well-designed natural disaster risk financing framework can help Sri Lanka address costs associated with climate change.